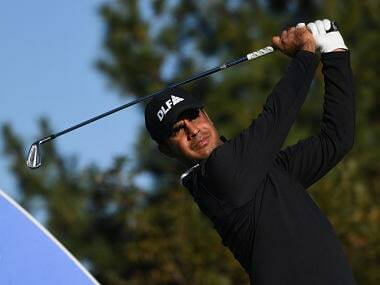 Sharma became the fifth and the youngest Indian to win the Asian Tour Order of Merit. He joins Jyoti Randhawa, Arjun Atwal, Jeev Milkha Singh and Anirban Lahiri. No doubt Shubhankar Sharma will go on to achieve a lot more in his career, but let’s have a look at six tournaments this season that he will have a tough time forgetting. 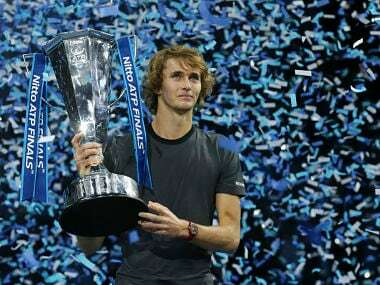 Alexander Zverev clinches ATP Finals title, Mary Kom win in Women's World Boxing Championships — we discuss these stories and more on Episode 84 of Spodcast. 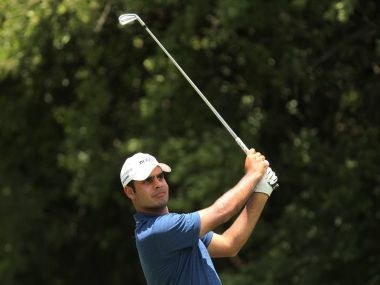 Shubhankar Sharma became the first Indian golfer to win the Sir Henry Cotton Rookie of the Year on the European Tour award. 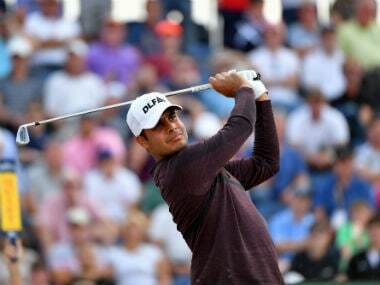 Shubhankar Sharma became the first Indian to emerge as the Sir Henry Cotton Rookie of the Year on the European Tour despite a disappointing final round of 80 at the DP World Tour Championships on Sunday. 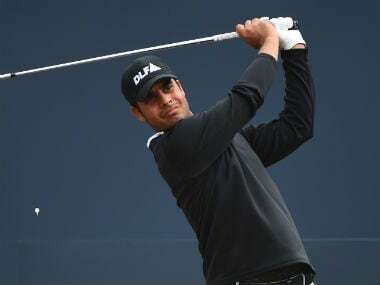 Despite the pain, Shubhankar Sharma shot a superb five-under par 67, virtually making sure he was not shooting himself out of the race to win the coveted Rookie of the Year title on the European Tour. Shubhankar, who is almost guaranteed to become the Rookie of the Year on the European Tour following this week’s season-ending DP World Tour Championship in Dubai, is playing his 31st tournament in the 46th week of the year. 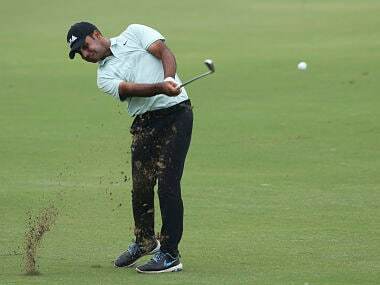 The opening day of the season-ending DP World Tour Championships at the Jumeirah Golf Estate’s Earth course, did not pan out quite the way Shubhankar Sharma may have wanted as he carded a disappointing one-over 73.